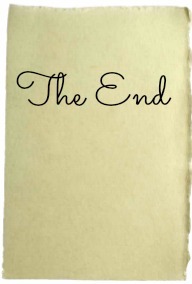 Jennifer Joyce Writes: Draft Two: Done! I've done it. I finished the second draft of Book 3 this morning and it feels great. To celebrate, I will pick up my daughter from nursery and do mummy and houseworky things. Oh, the glamour! Of course now I have to write a dreaded synopsis but I've bought 'Write A Great Synopsis' by Nicola Morgan so I'm hoping that will help. Nicola Morgan's 'Dear Agent' was a massive help so I'm hoping this one will be too. Congratulations, I can appreciate how much hard work went into that. Thanks, Cally. It seemed like I was never going to finish at times but I got there, sentence by sentence.